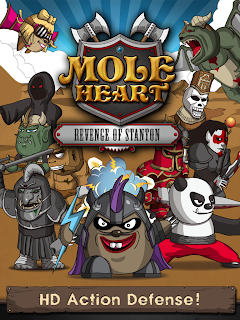 Today, Gamevil announced that their latest IOS title, Moleheart is now available in the App Store for free! 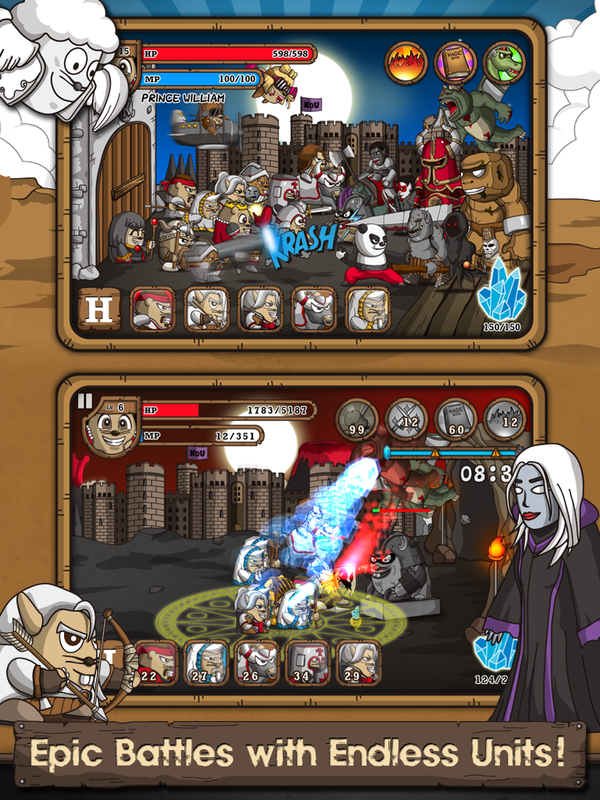 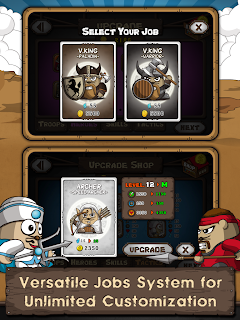 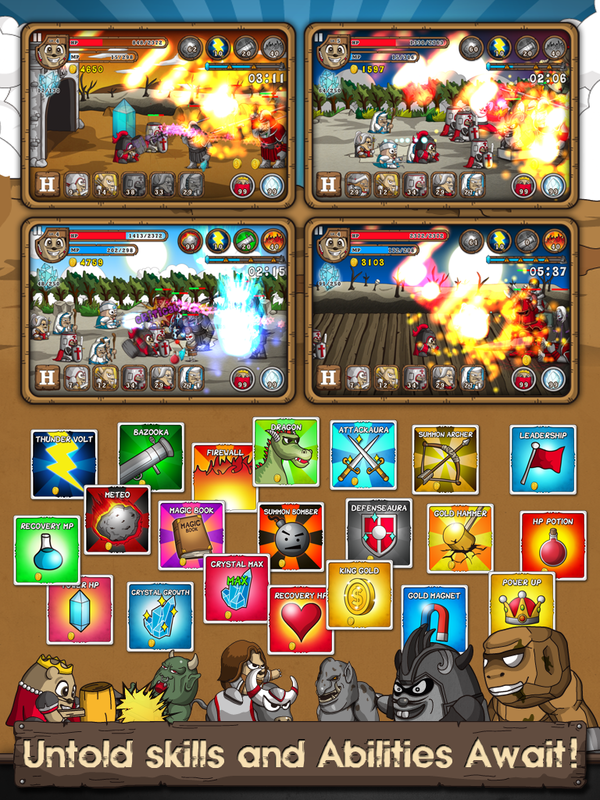 Protect your kingdom from enemies as you deploy your Hero, William and his troops in this real-time strategy game. 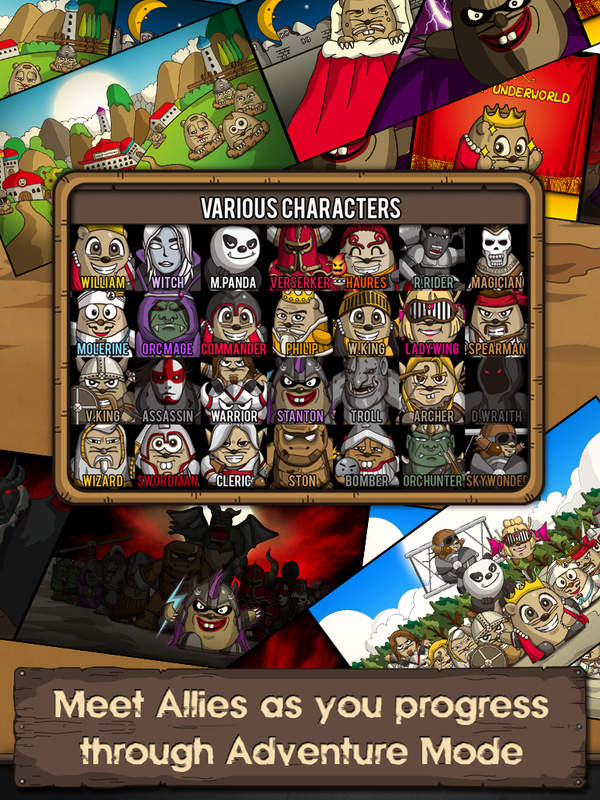 When a jealous brother turns his back on the kingdom and sells his soul to the devil, the Underworld of the moles find themselves helpless to the ghouls and goblins that threaten them. 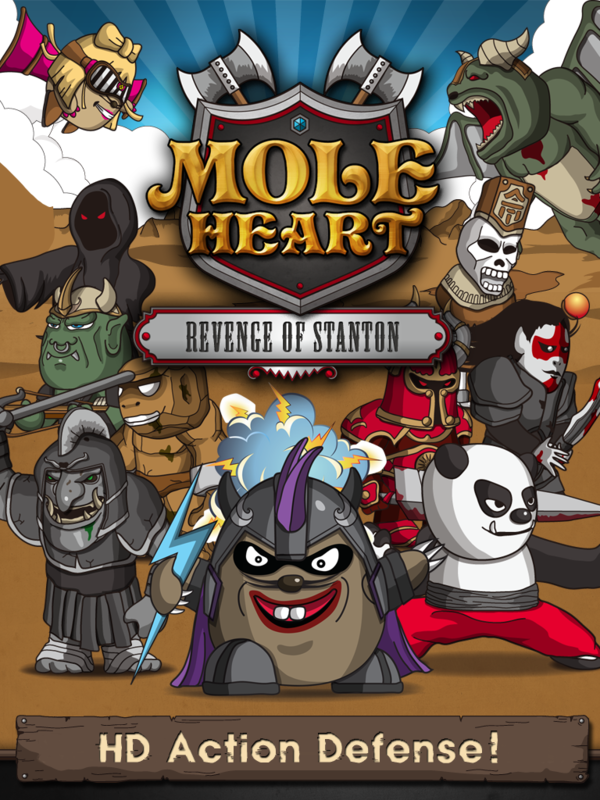 Prince William decides to bravely lead his units into war to defend the mole-folk. Battling endless stages and challenges- help William conquer evil and restore peace to the Underworld!